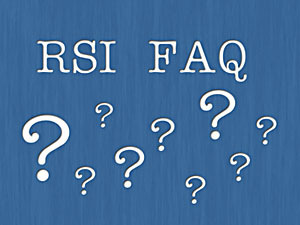 I am happy to announce the release of my latest update to this site, a Repetitive Strain Injury (RSI) Frequently Ask Questions (FAQ) page along with answers! This is basically a download of information from my head as to my understanding of RSI, along with relevant links and information, and is without doubt the largest information release I’ve done on this site. Hopefully you will find this useful. Please feel free to comment and share.